This morning I had a bit of a rant about this phone, and I’ll tell you why. I’ve been in this business since 2002. For years I’ve reviewed the “top-end” phones and a smattering of “budget Android handsets”. The latter, and let’s not beat about the bush, are generally rubbish. The budget Android phones we get to see here usually have a problem somewhere. They’ll perhaps cost between £120 and £200 and either have a crappy low-resolution screen, an appalling camera, awful build-quality (plastic-fantastic creaking etc) or they will be as slow as heck thanks to a terrible processor or simply not enough RAM. Here, though, I’ve been bowled over. 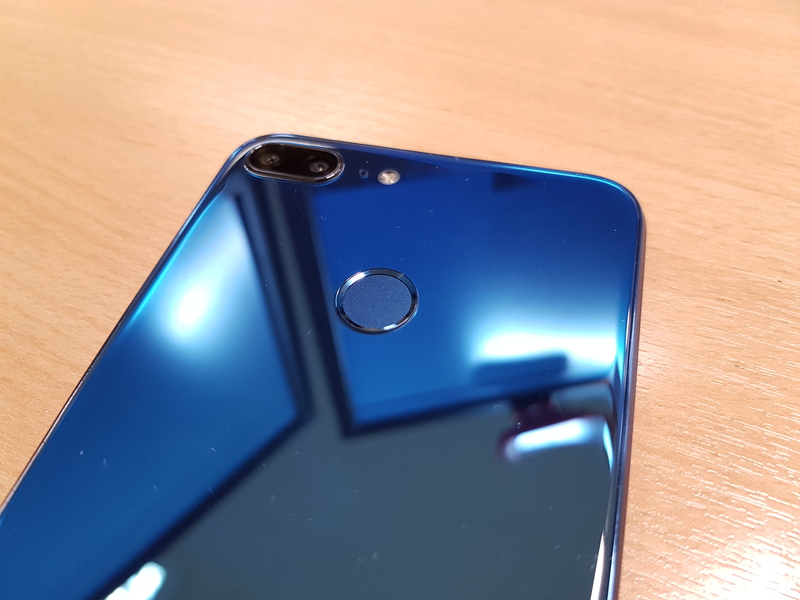 This thing is £199.99 from Honor.com and I don’t even think it deserves the word “Lite”. It’sactually very bloody good. It delivers in spades and, OK, where they’ve had to trim some corners to fit it into the sub-£200 price bracket, they’ve done it in areas that make sense and won’t really affect daily operation. You get the very latest Android 8.0, you get a beautiful 5.65″ screen with a 2160x1080p resolution screen packing 428PPI. 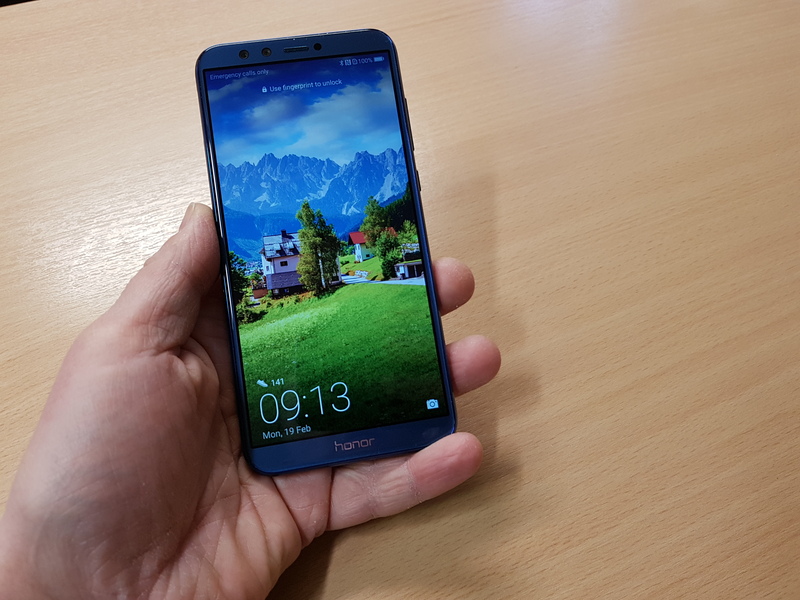 It’s a lengthy 18:9 too, and that Huawei Kirin 659 CPU (which is octa-Core with 4 x 2.36 GHz and 4 x 1.7 GHz) zips along. The double dual-camera arrangement (13 megapixel and 2 megapixel on both sides) produces gorgeous shots and it still gets NFC, WiFi, GPS, 4G, Bluetooth and everything else you’d expect from a phone costing three times more. So, well, what can I say. This is highly recommended from me. It’s available to buy from the Honor store. Don’t forget to checkout my camera comparison piece and the up-close photos of the phone too. Yes, yes, you can pick flies and mention the microUSB charging port or whatever but come on. It’s simply brilliant for the money. Brilliant. Brilliant.